What about to spend time outdoors with a group of friends? 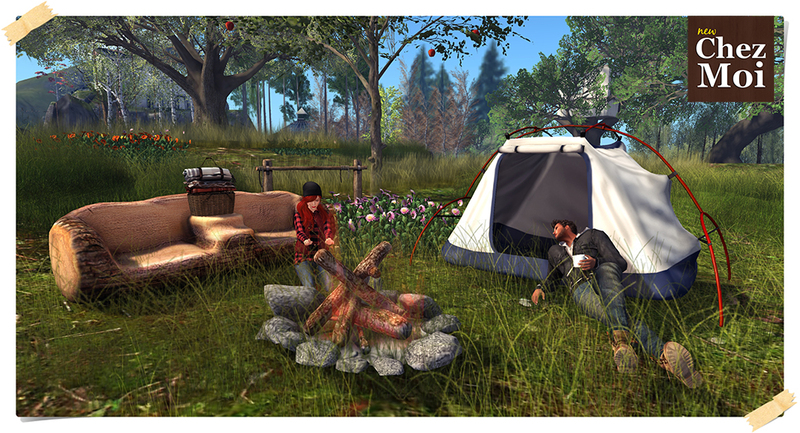 This outdoor camping set is perfect to hang out and have a pleasant time with your mates. The set comes in 2 versions: Adult and PG. The scenery as seen in the picture has 14 impact on land. 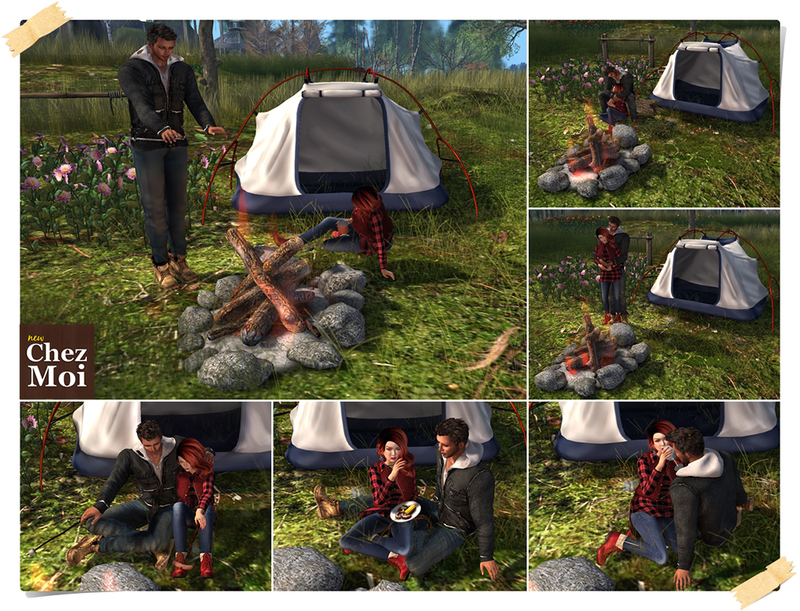 ♥ Save 20% off buying the full set! 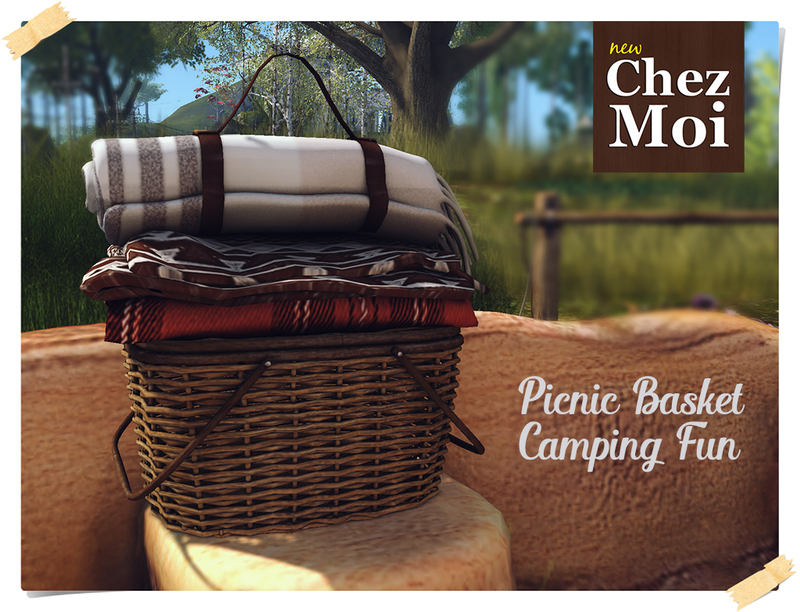 Available at CHEZ MOI MARKETPLACE, or for a closer look, visit our INWORLD STORE.